We travelled excitedly and a little nervous in the mini bus to Gang Warily. John our driver from Durlston Court offered his encouragement. 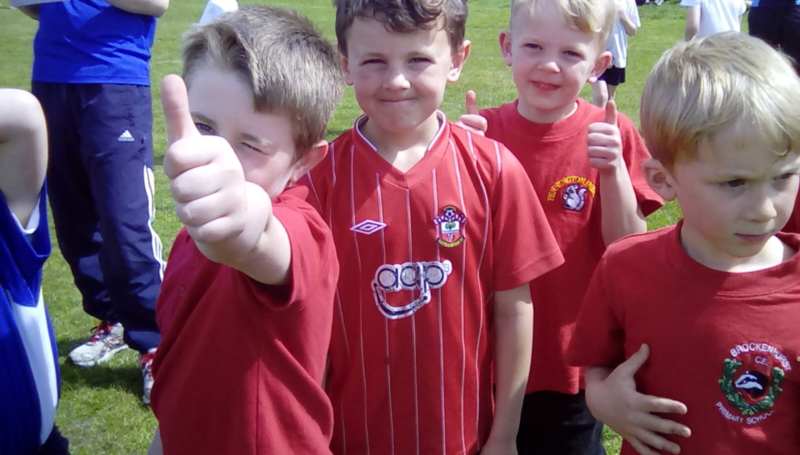 It was a lovely sunny afternoon with such a supportive, friendly atmosphere. Lots of children from various local schools were there. 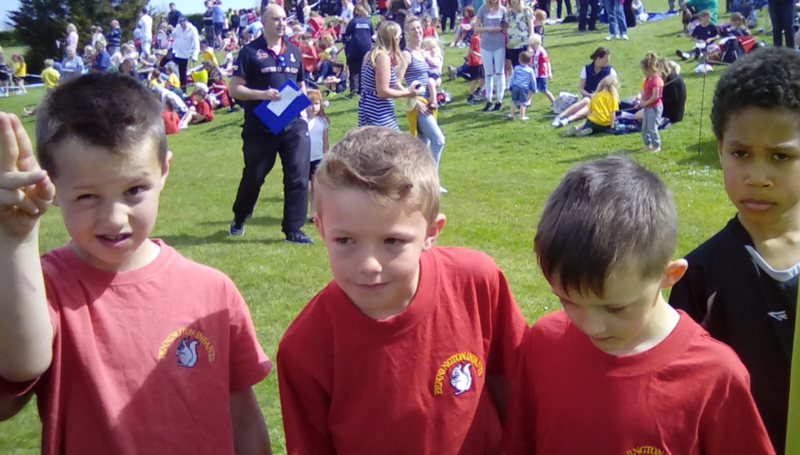 Our children from Pennington Infants were amazing, I was so impressed with the resilience shown. They were shattered but kept on running! 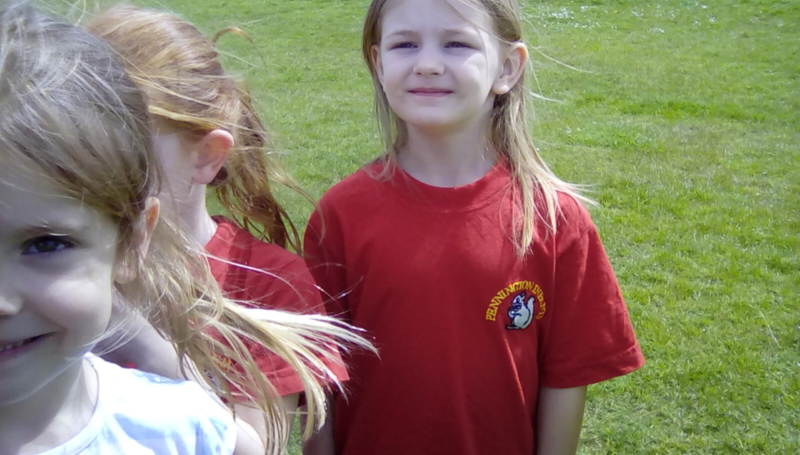 They each got awarded with 5 dojos. 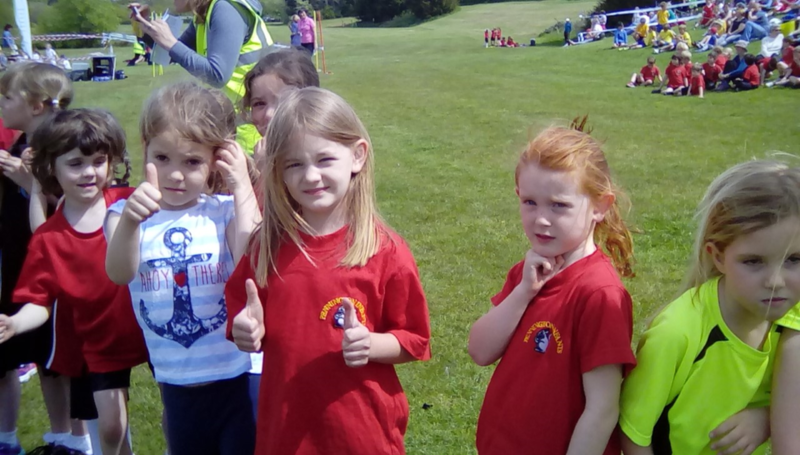 Our Yr 2 girls team were 6th overall out of 23 teams! (Daisy and Molly coming 13th and 16th out of about 80 girls!! 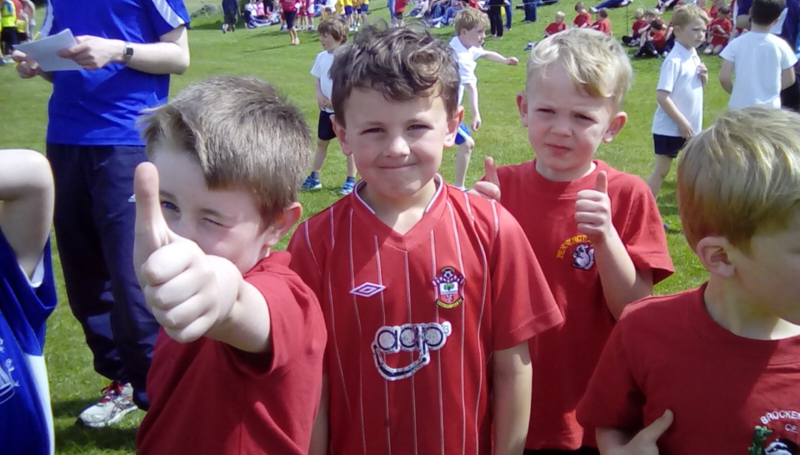 Our Year 1 boys also came 6th out of 26 teams! 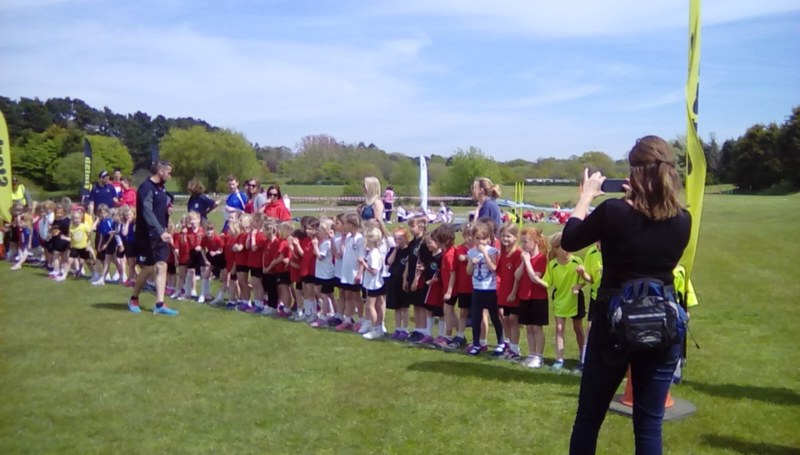 All the children ran very well and we were so proud of them. 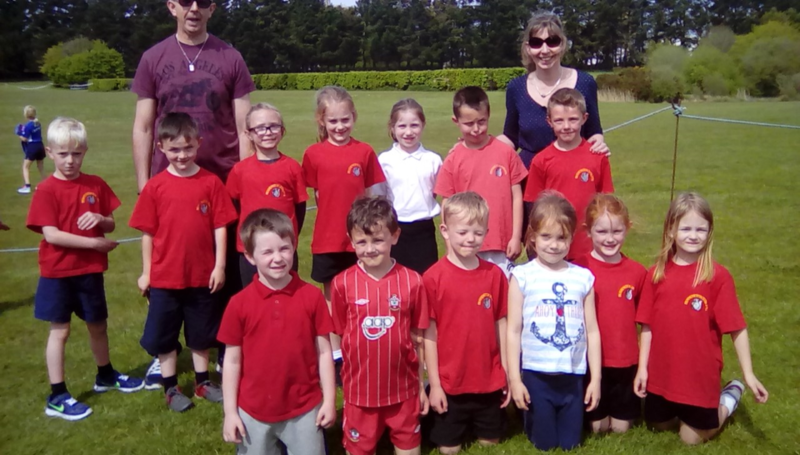 Thank you to our supportive parents who came to cheer us on and to Mr Jocelyn and Mrs Wake for their support during the afternoon.